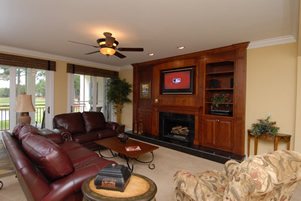 Come join Eric MacCluen Golf for a fabulous golf getaway. 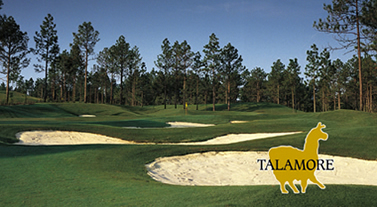 Eric MacCluen Golf now offers golf school getaways to Talamore Golf Resort where you will enjoy 36 Championship Holes by Arnold Palmer & Rees Jones located in the heart of the Historic Village of Pinehurst, NC. 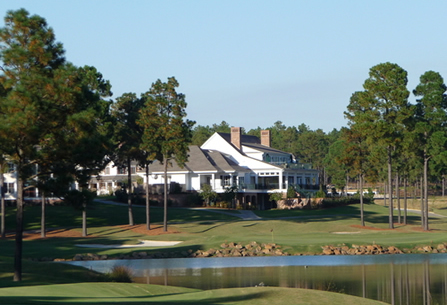 These golf packages include luxurious and well appointed accommodations, unlimited golf with cart, and award winning instruction with Eric MacCluen and staff. 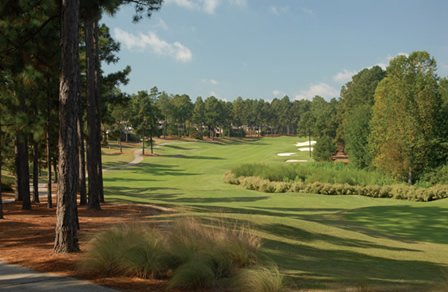 You may choose the golf school package that will create the perfect golf getaway experience for you. 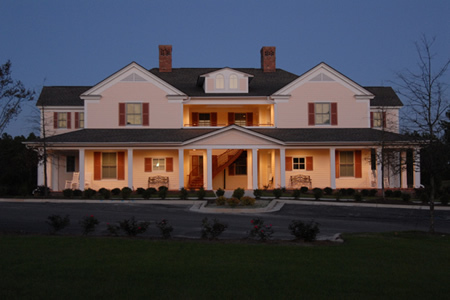 Presidents Day Weekend, February 15-18, 2013 ~ sold out! 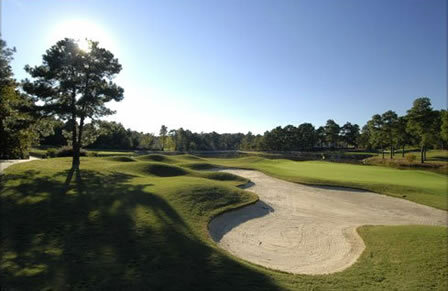 November 2013 Pinehurst trip ~ sold out! 7.5 Hours of Group Instruction with unlimited golf. 2.5 Hours of Group Instruction per day, 9am till 11:30am (Friday ~ Sunday) followed by unlimited golf at Mid South Club or Talamore Golf Club. Play 18 holes on Monday. 7.5 Hours of Group Instruction, on course instruction with unlimited golf. 2.5 Hours of Group Instruction per day, 9am till 11:30am (Friday ~ Sunday). 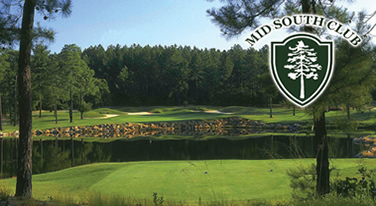 Four to five holes of on-course instruction after lunch break (Friday ~ Sunday) followed by unlimited golf at Mid South Club or Talamore Golf Club. Mid South Lodge are top notch! Please contact Eric MacCluen at info@ericmaccluengolf.com for more information.